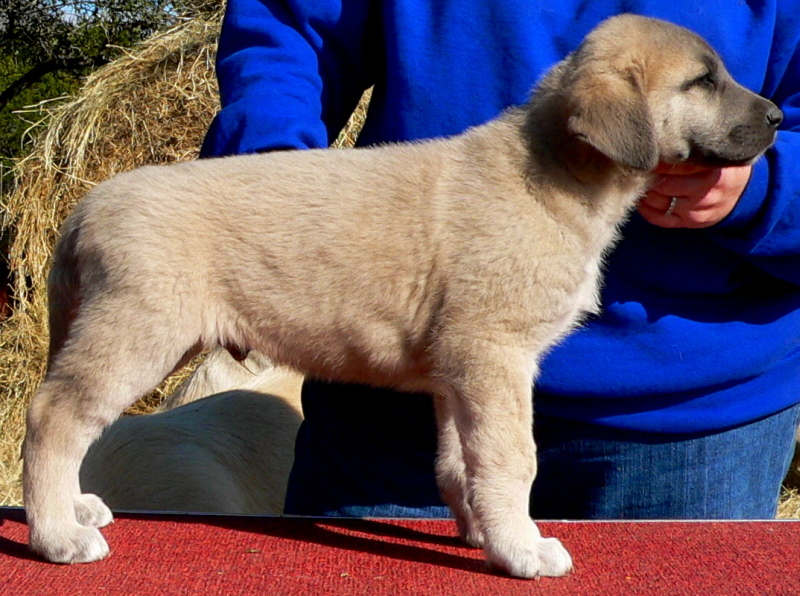 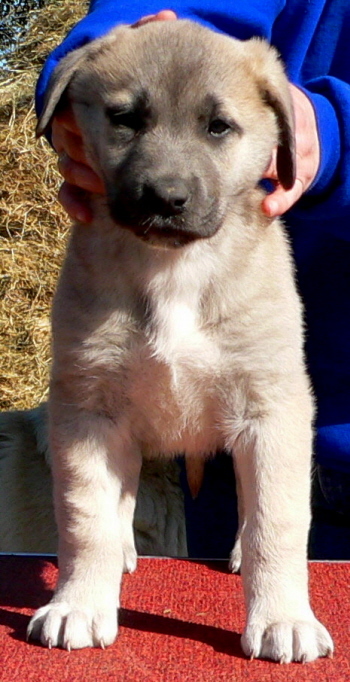 OSCAR, the 2nd born pup of the litter, a male, is pictured here on December 26, 2009. 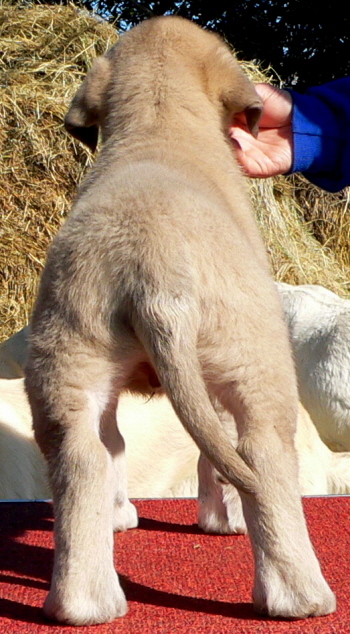 The 2nd born pup of the litter, a male, is pictured here on December 26, 2009. 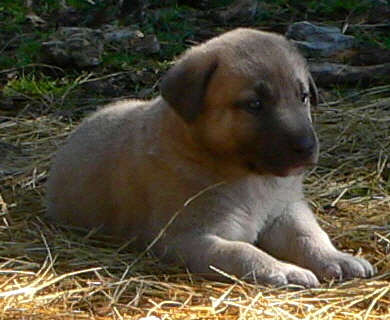 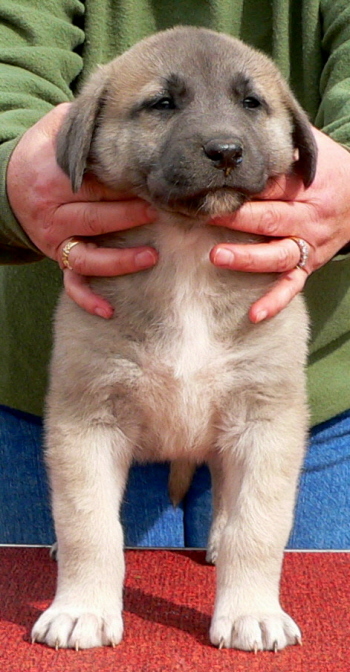 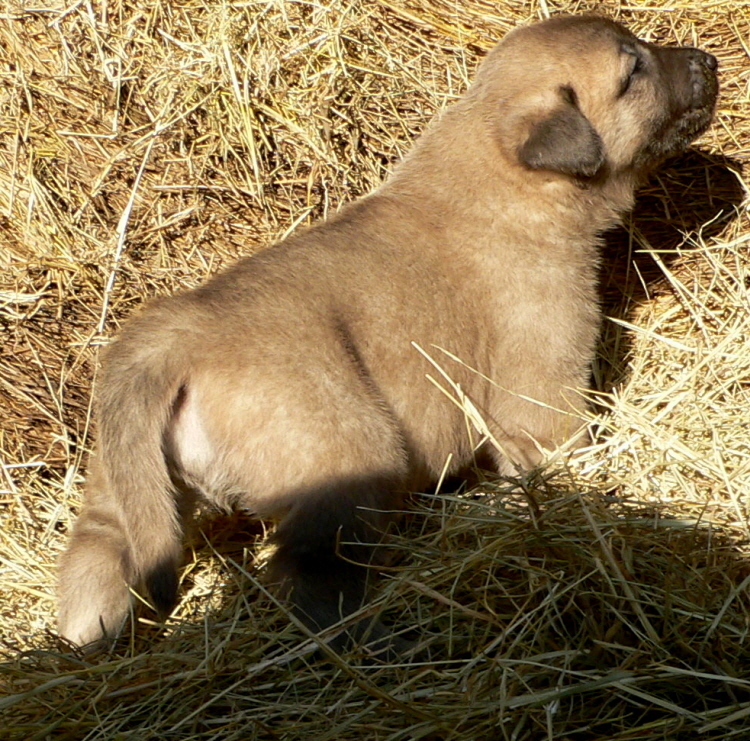 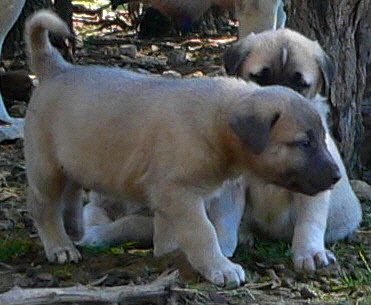 The 2nd born pup of the litter, a male, is pictured here on December 19, 2009. 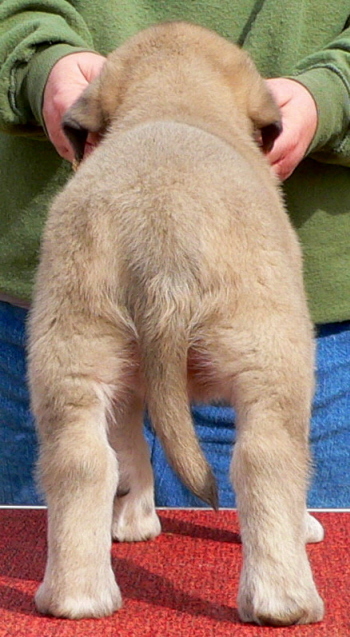 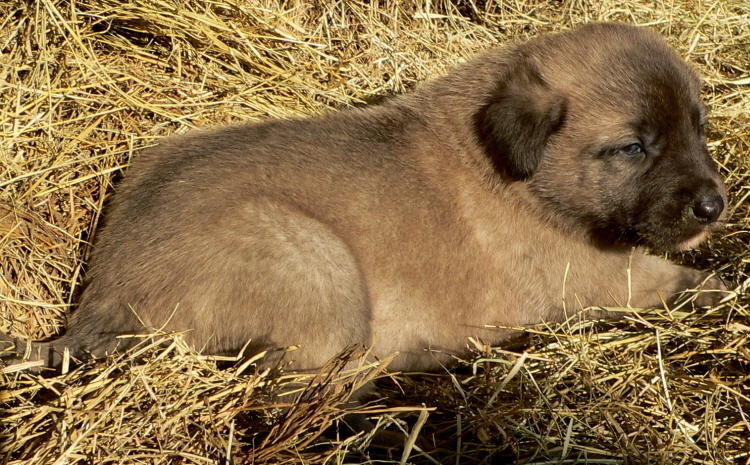 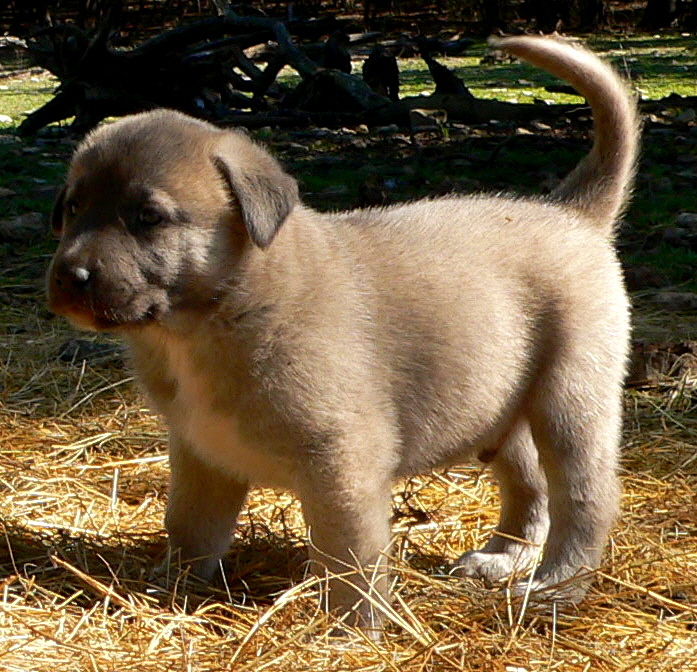 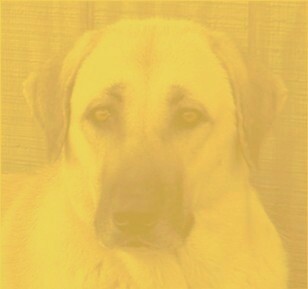 The 2nd born pup of the litter, a male, is pictured here on December 13, 2009. 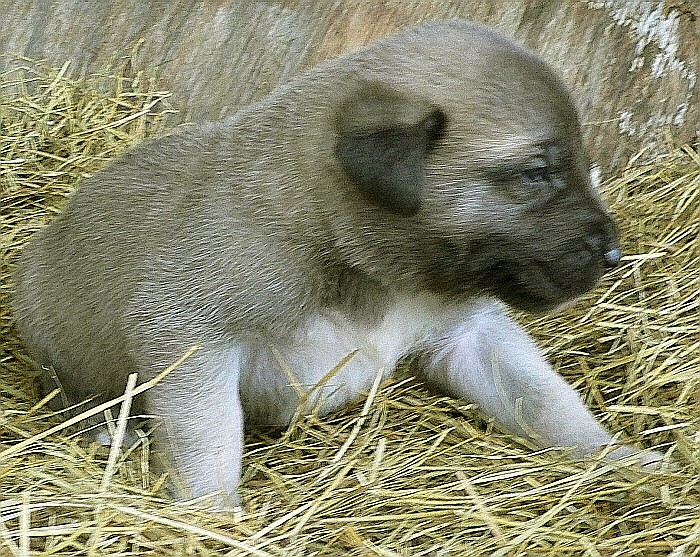 The 2nd born pup of the litter, a male, is pictured here at 29 days. 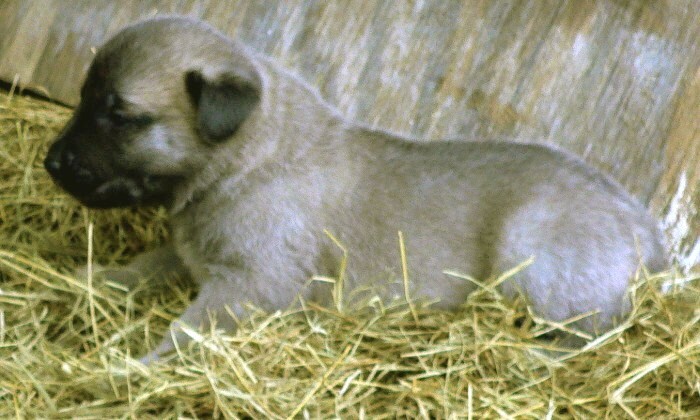 The 2nd born pup of the litter, a male, is pictured here at 23 days. 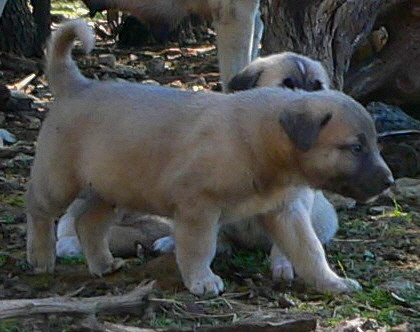 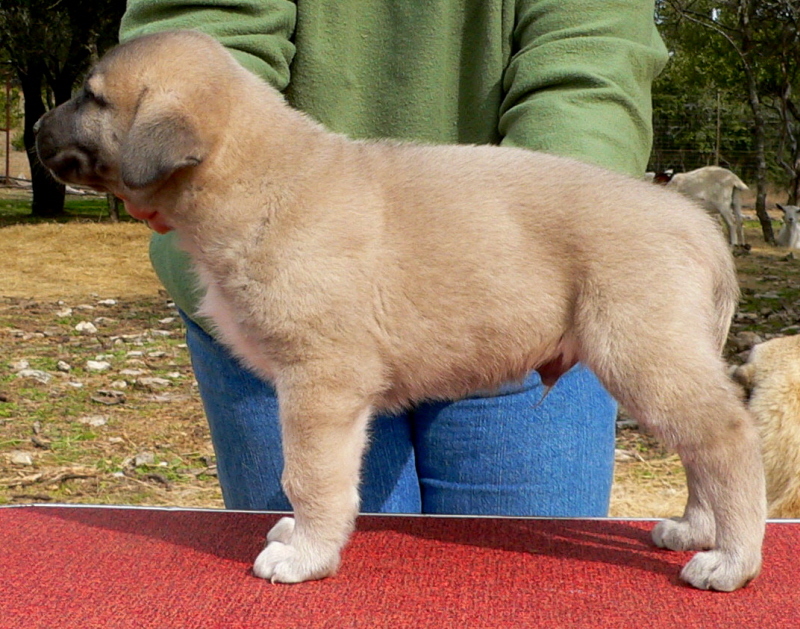 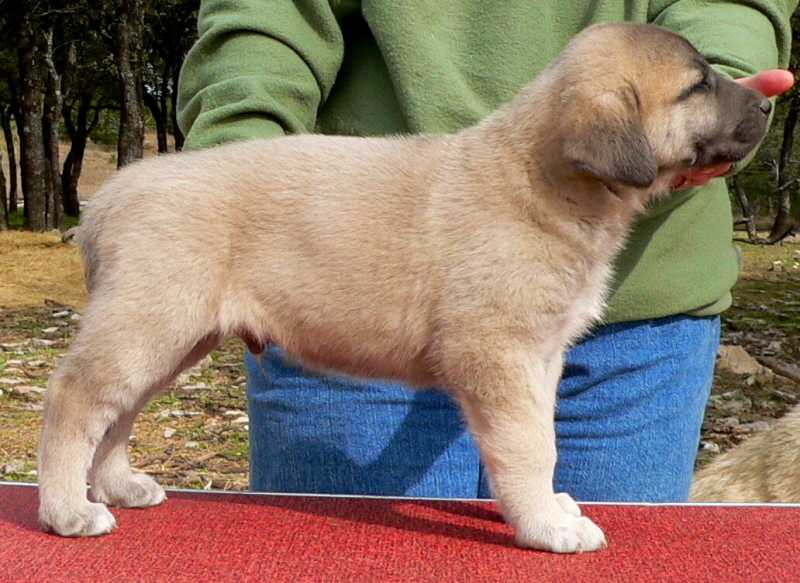 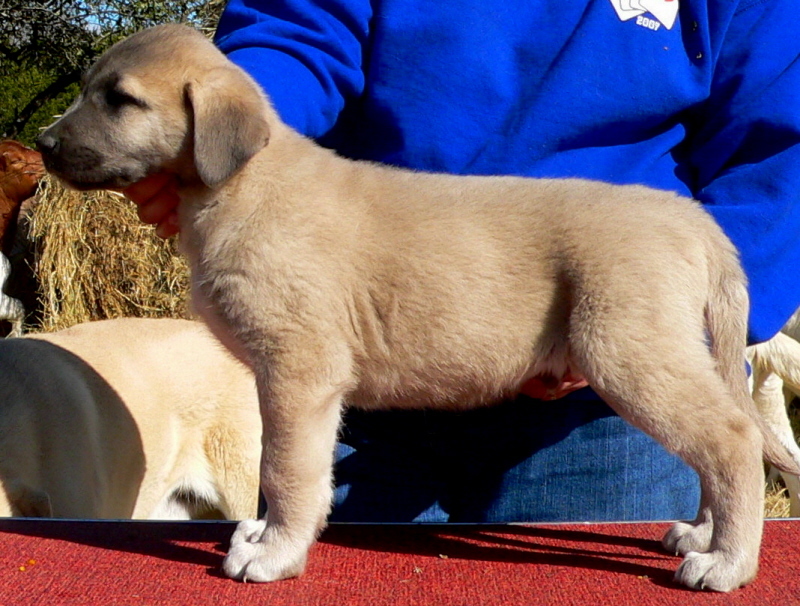 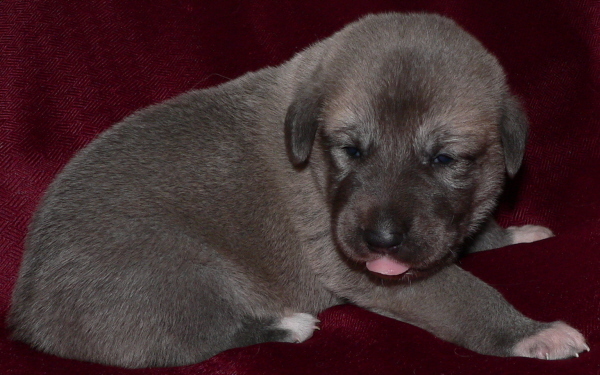 The 2nd born pup of the litter, a male, is pictured here at 16 days. 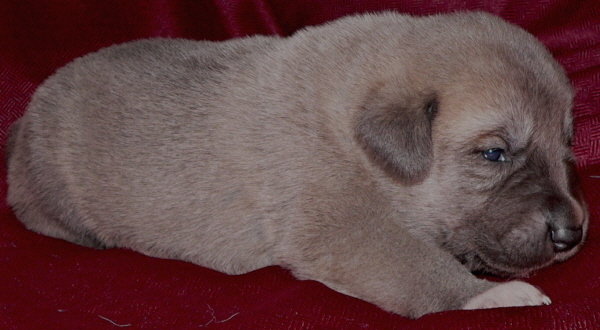 The 2nd born pup of the litter, a male, is pictured here at 9 days. 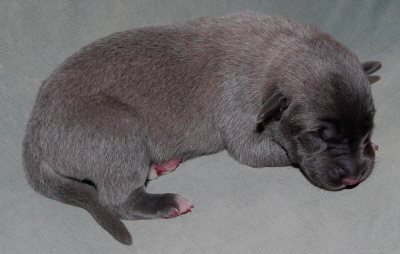 The 2nd born pup of the litter, a male, is pictured here at 48 hours.